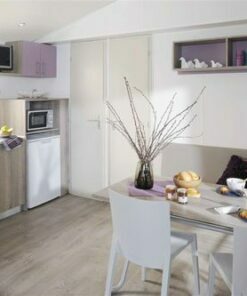 Any Capacity4 pers.5 pers.6 pers.7 pers.8 pers. 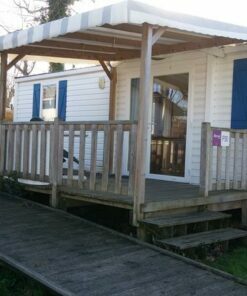 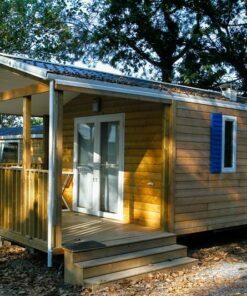 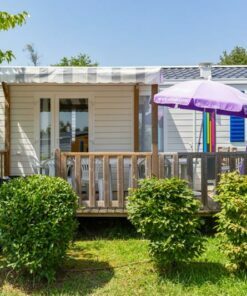 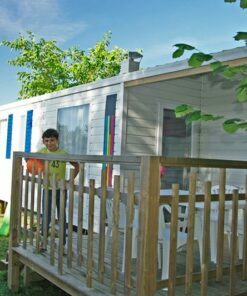 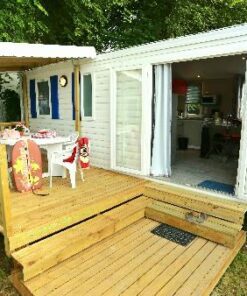 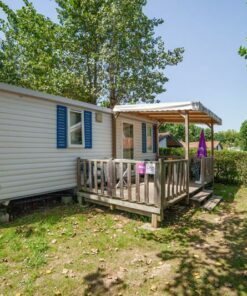 It’s easy to choose your mobile home at Camping Oyam in Bidart near Biarritz. 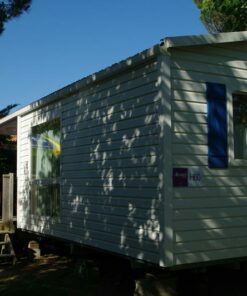 More Economical or Premium? 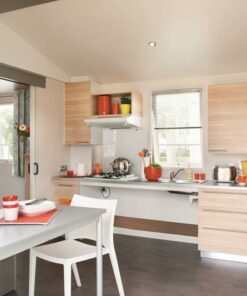 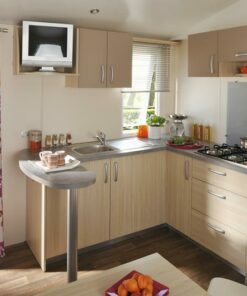 Our ranges allow you to compose your holidays to measure. 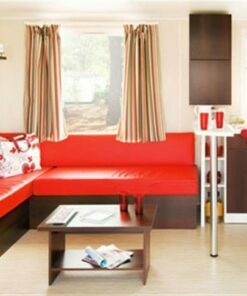 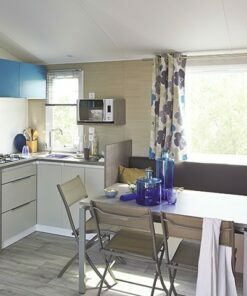 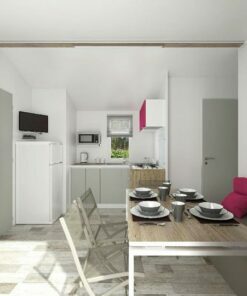 Here we offer you our mobil-homes Happy*confort, comfortable and spacious mobile-homes for 4 to 8 people !